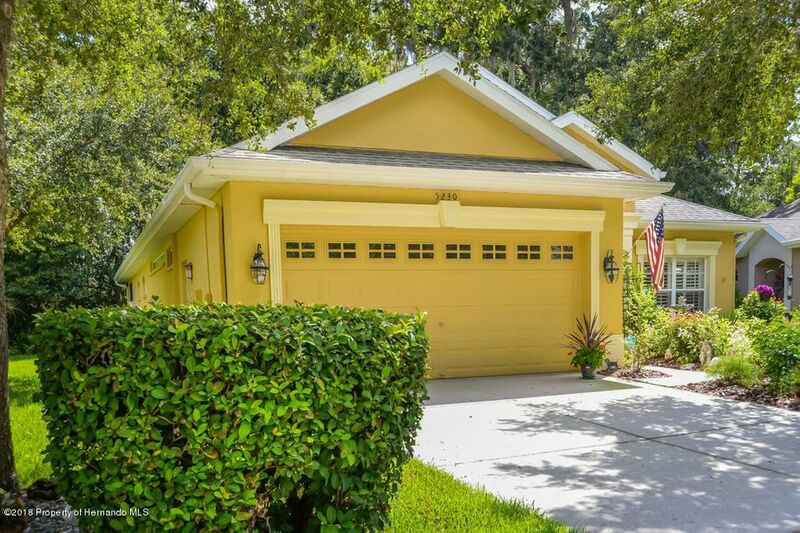 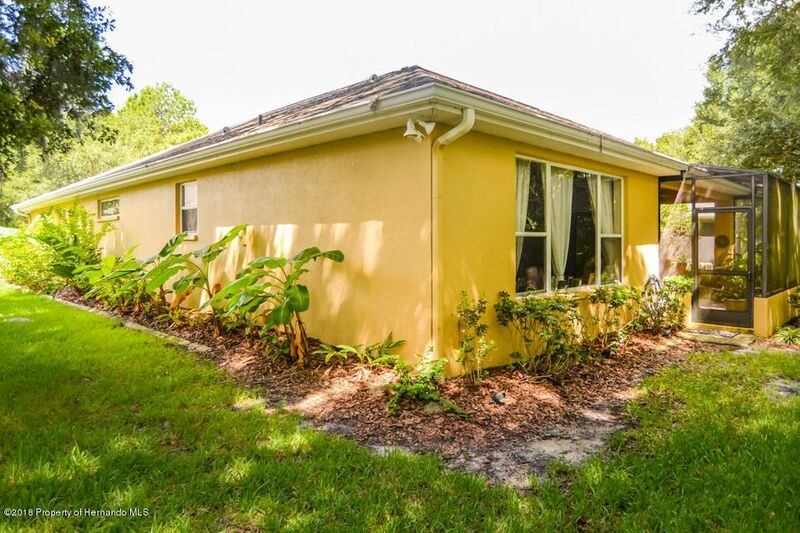 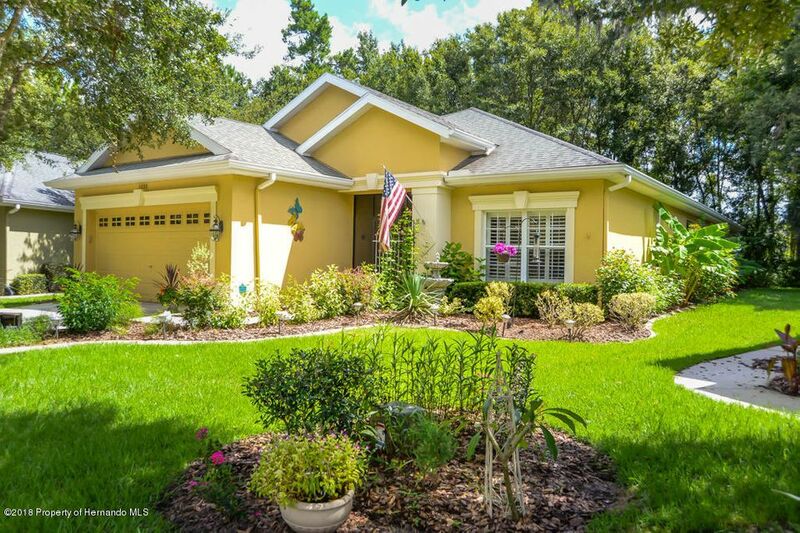 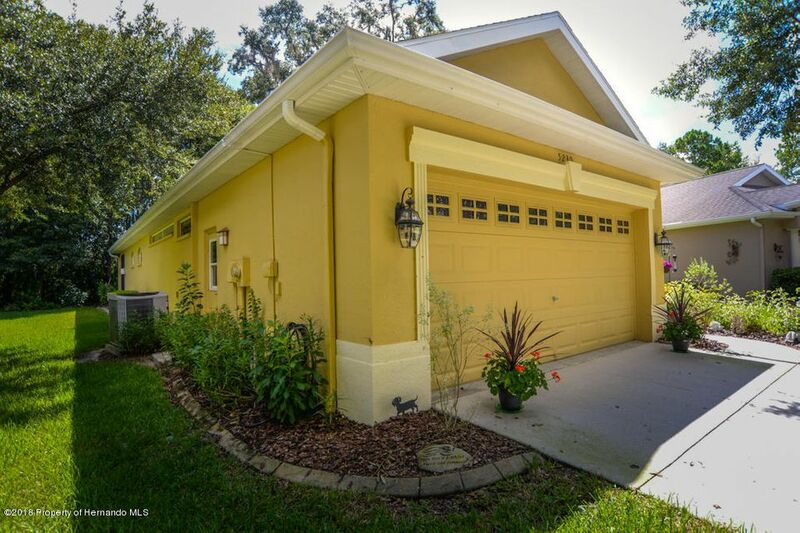 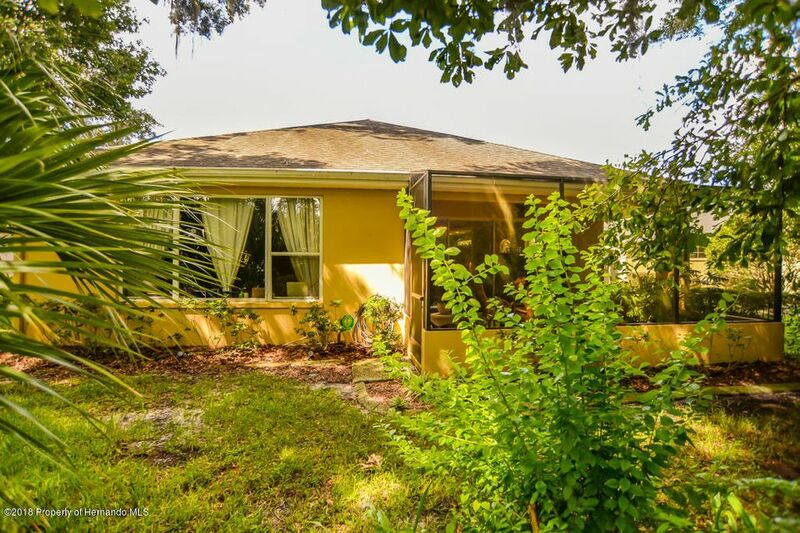 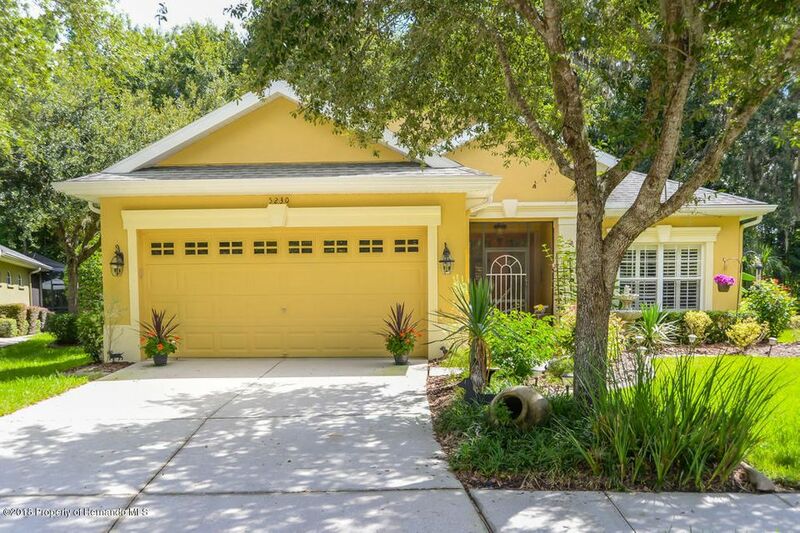 I am interested in 5230 Esplande Court, Brooksville, FL 34604. 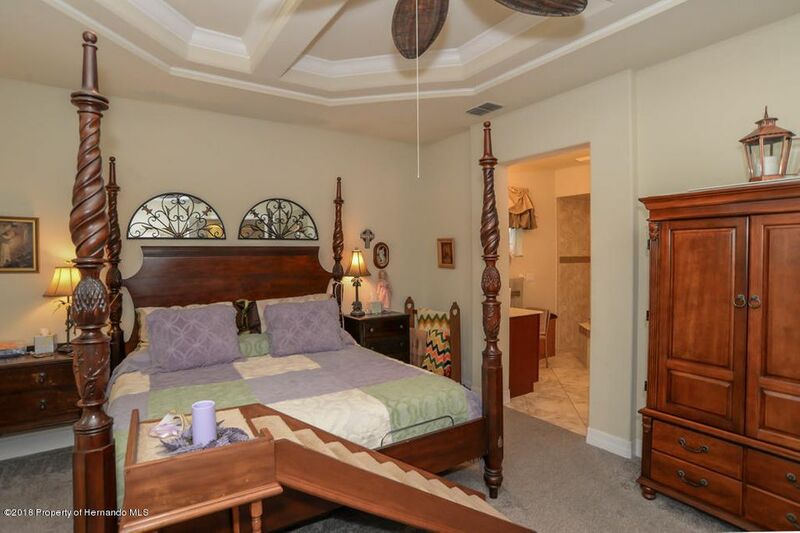 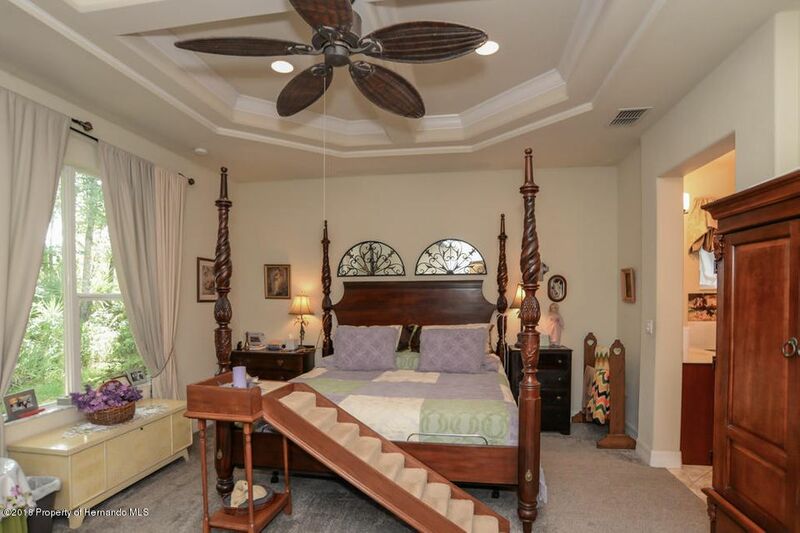 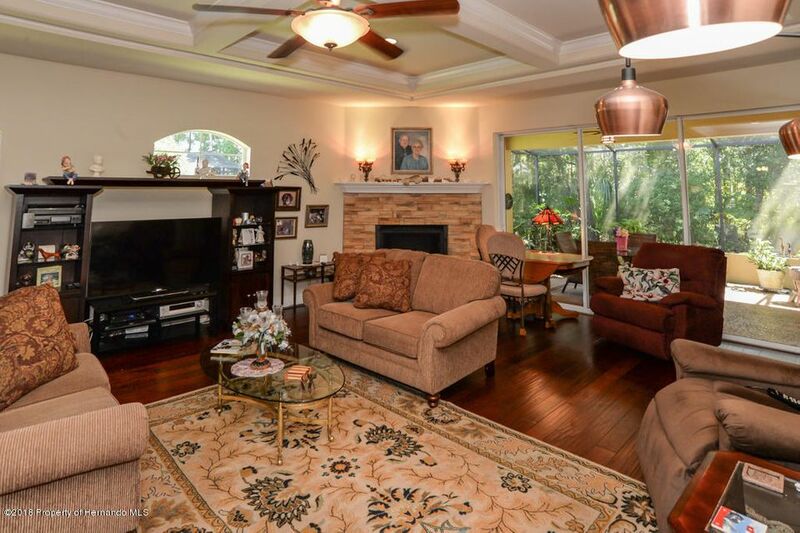 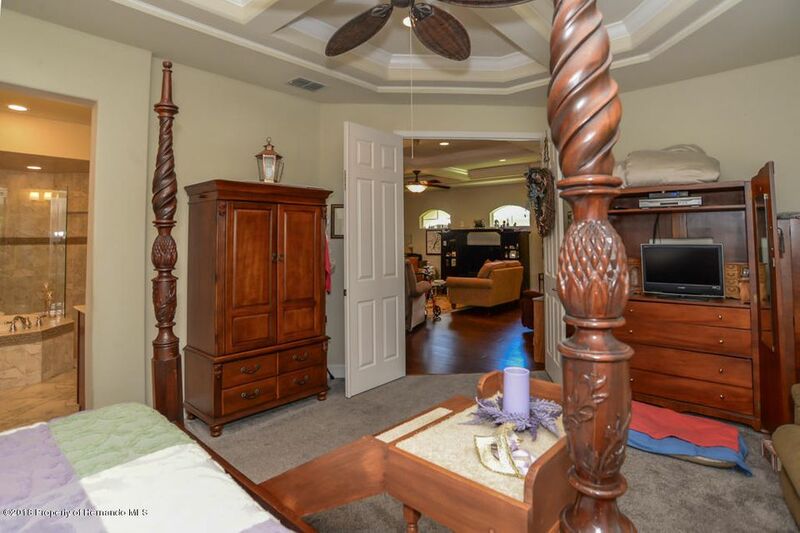 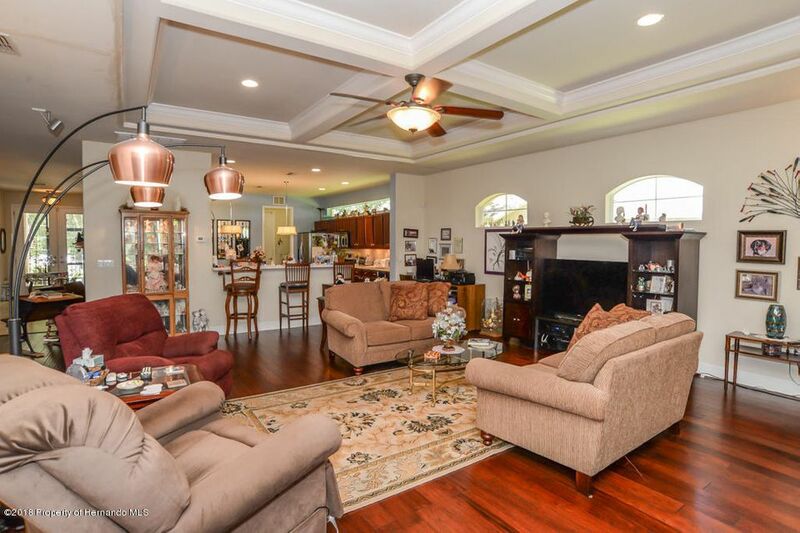 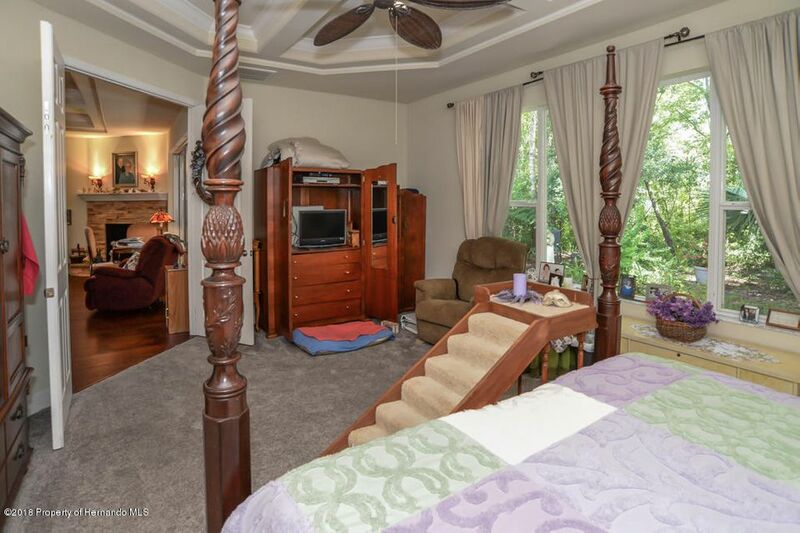 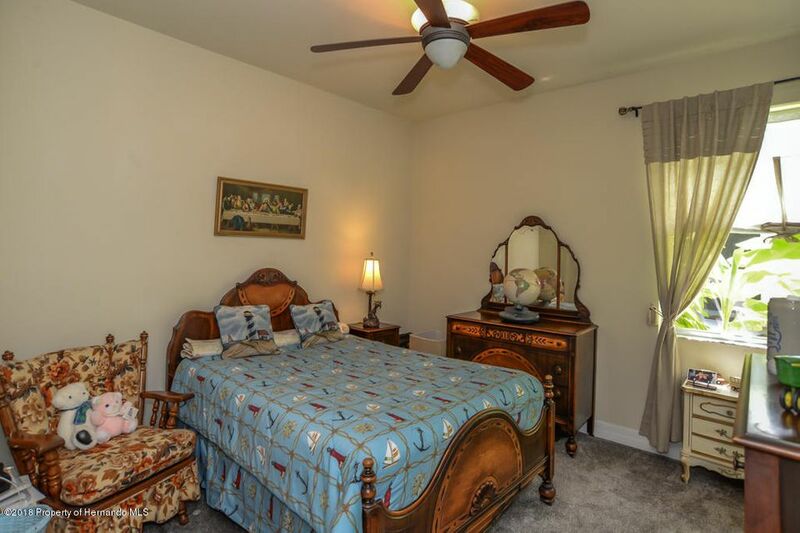 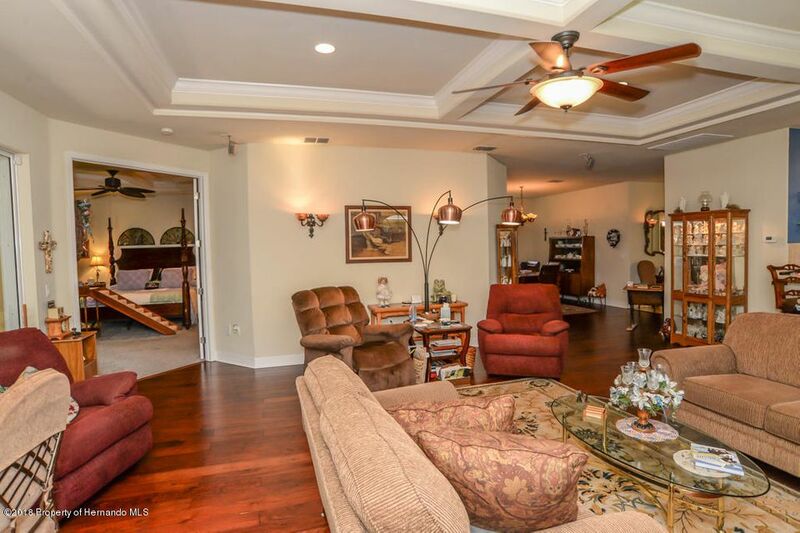 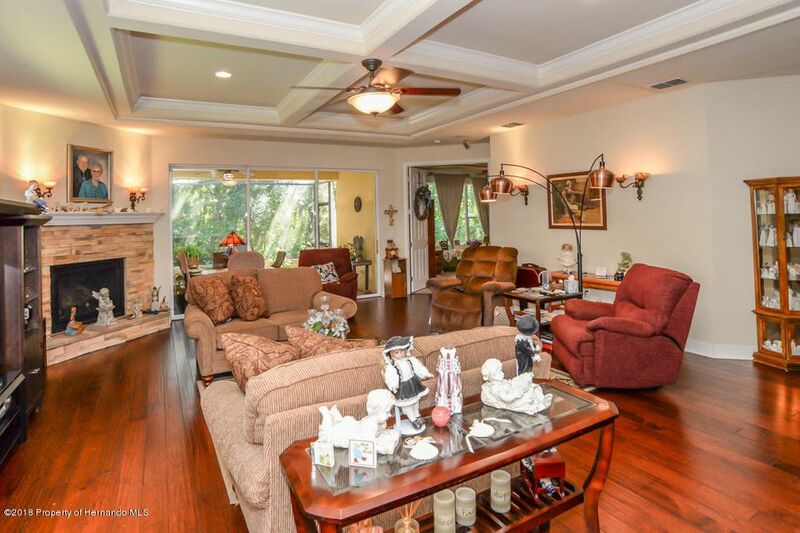 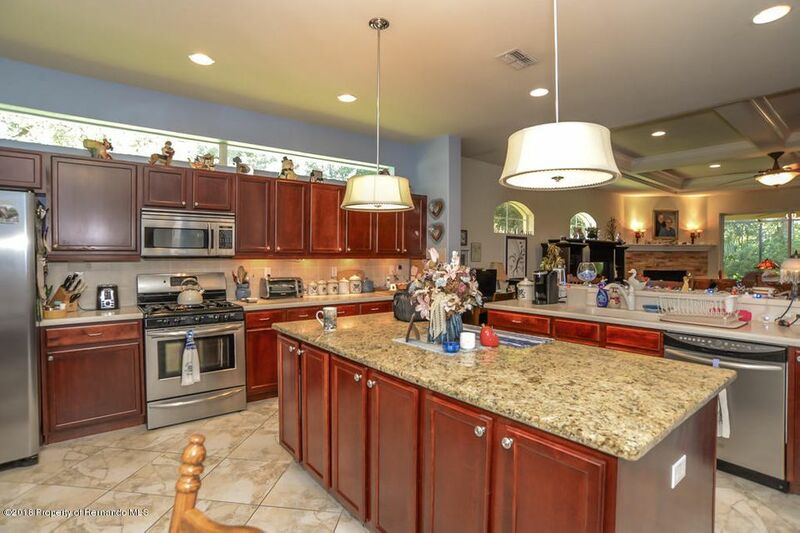 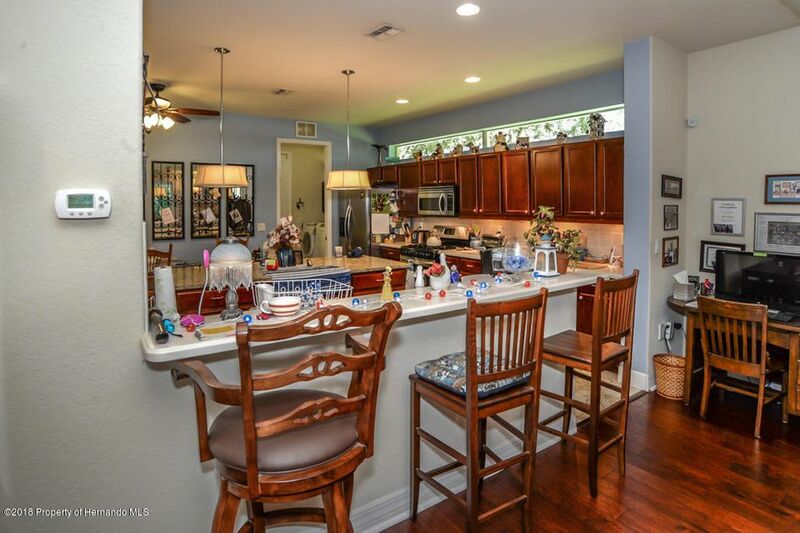 Custom built home located in the golf course community of Hernando Oaks. 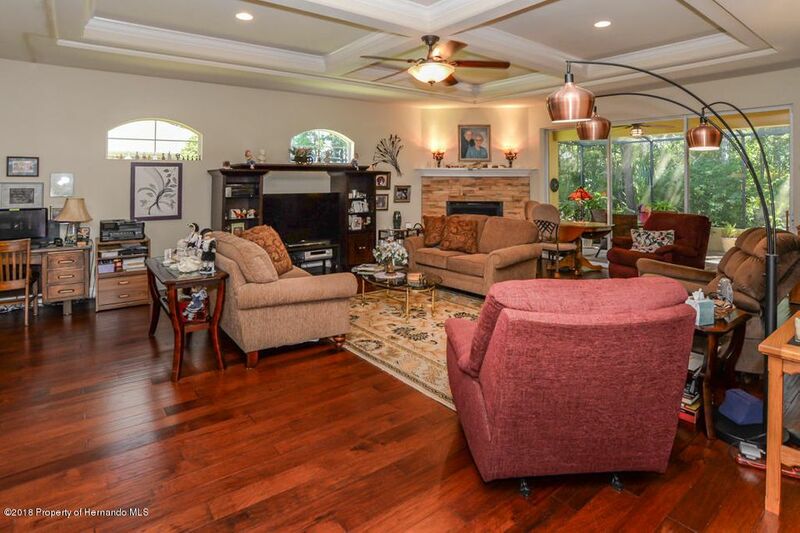 This maintenance free villa is open and light with custom boxed ceiling, a large grand room with gas fireplace great for entertaining. 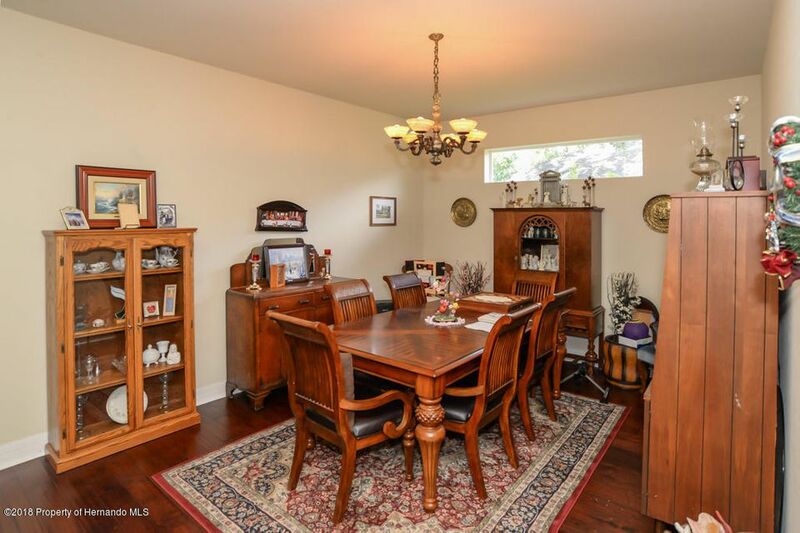 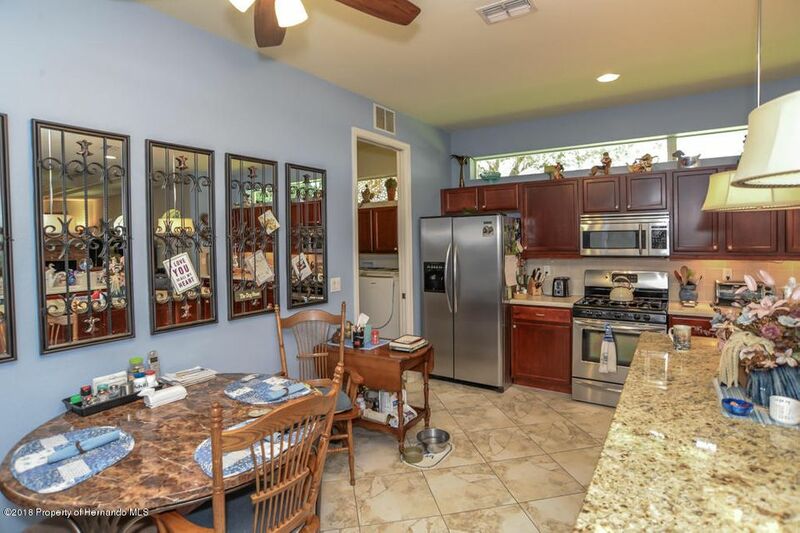 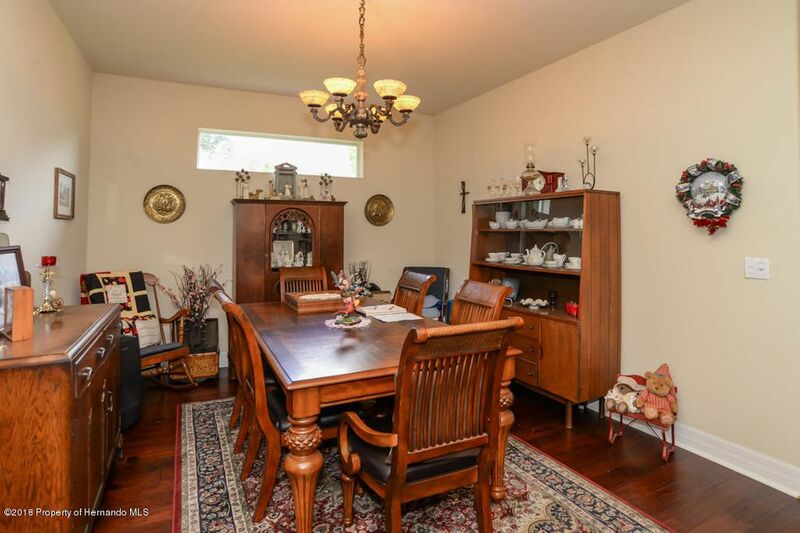 The kitchen features plenty of cupboards, stainless steel appliances, and breakfast bar. 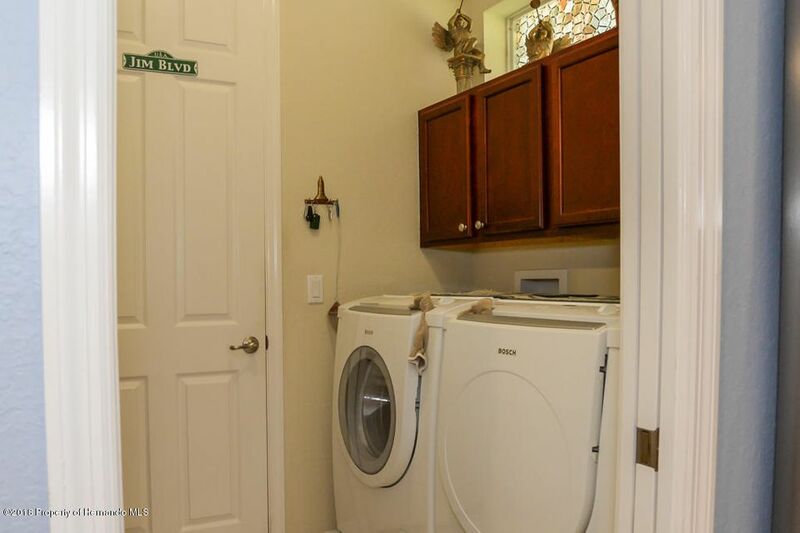 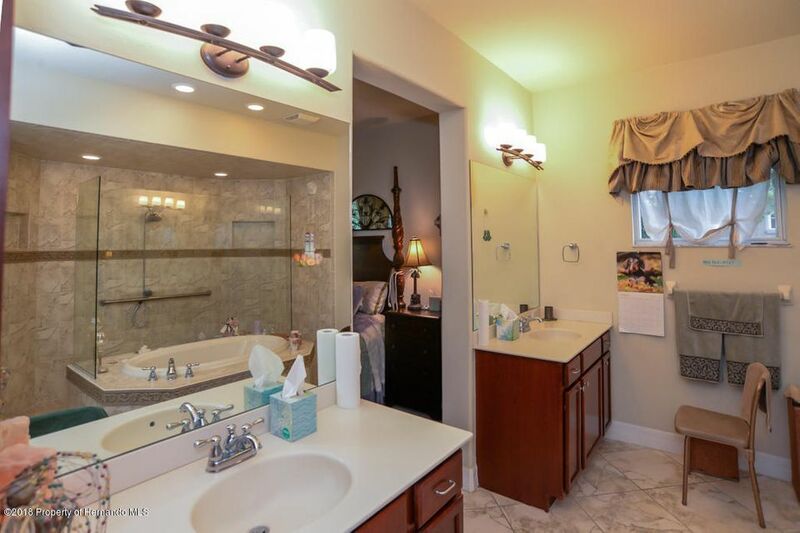 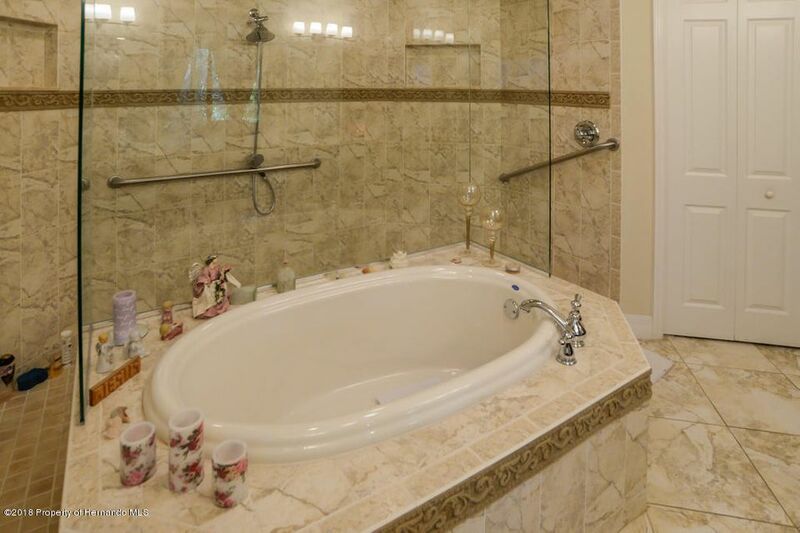 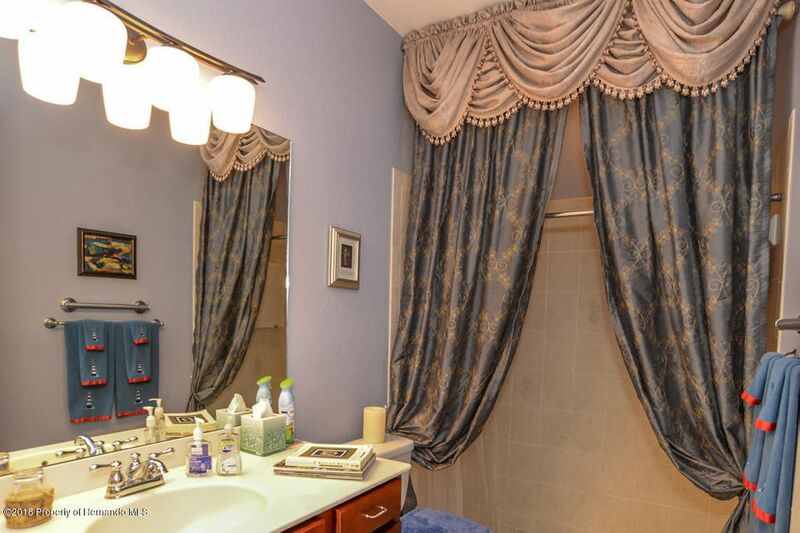 The master bath has a snail shower, garden tub, and double sinks. 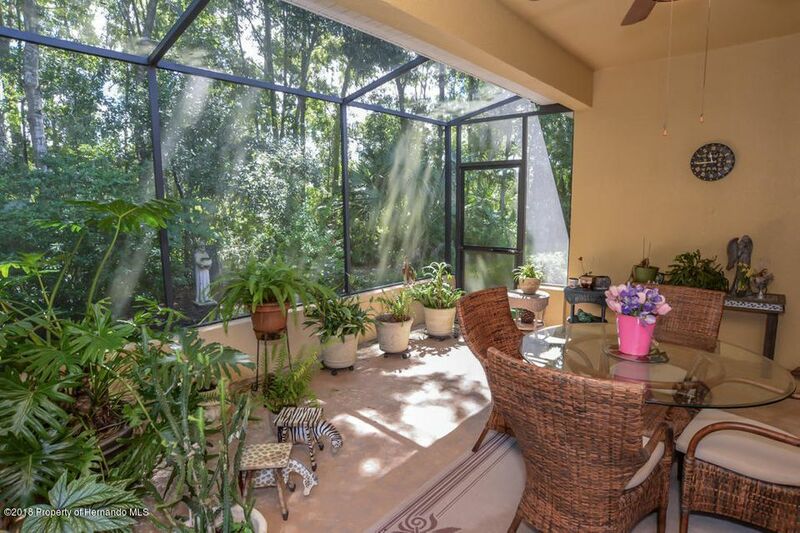 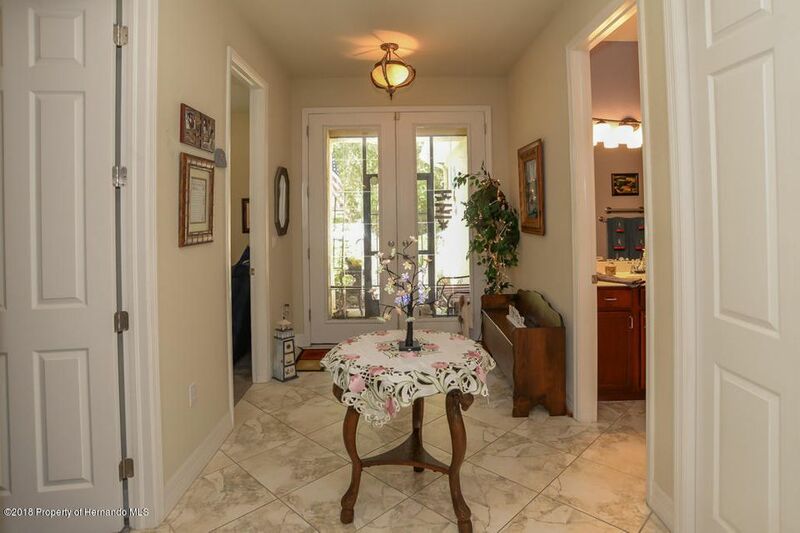 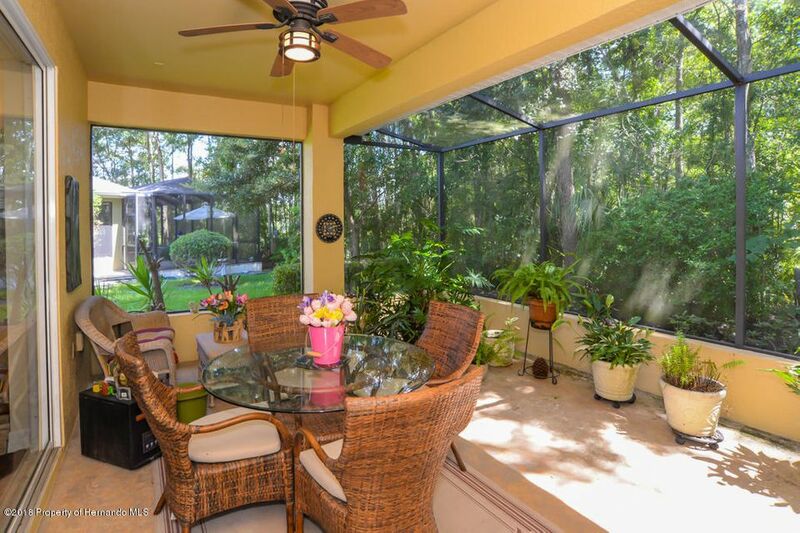 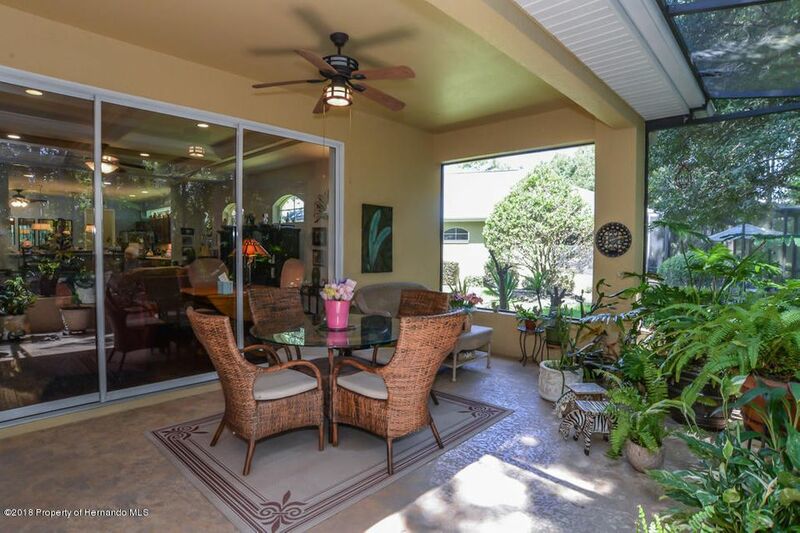 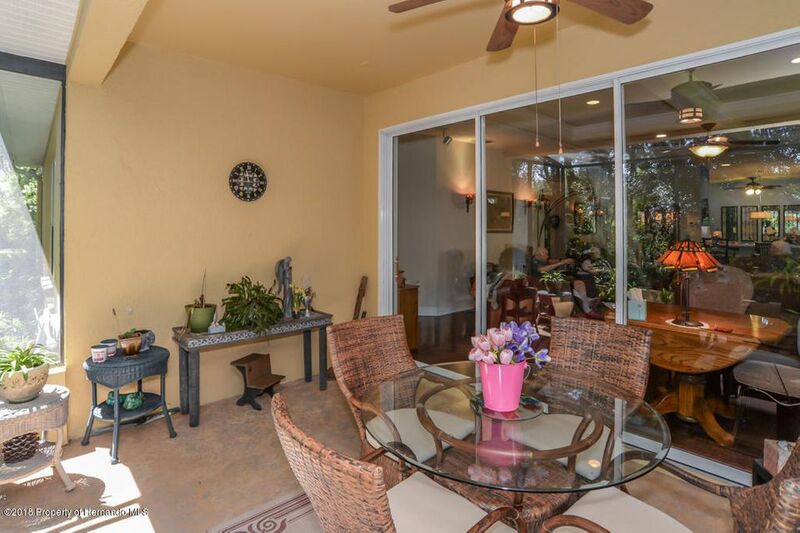 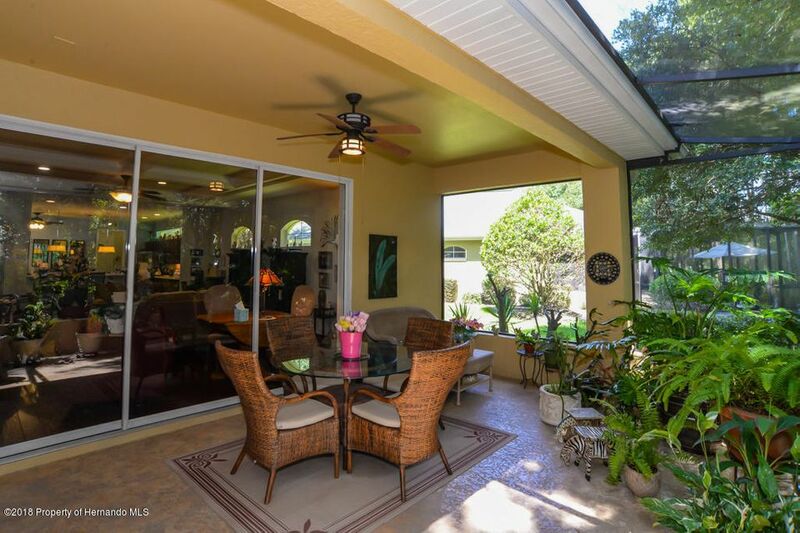 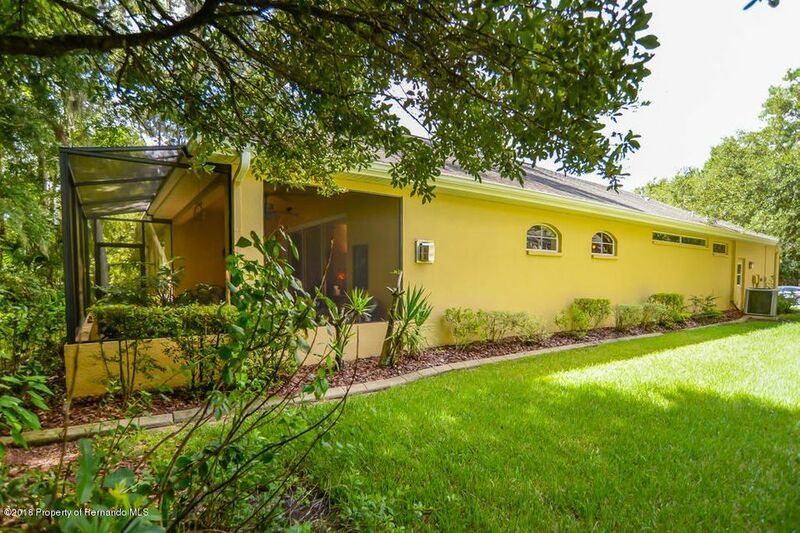 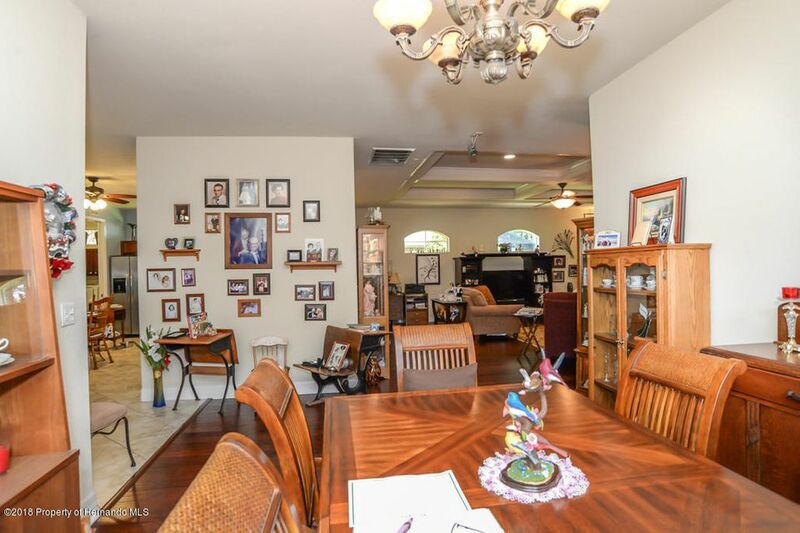 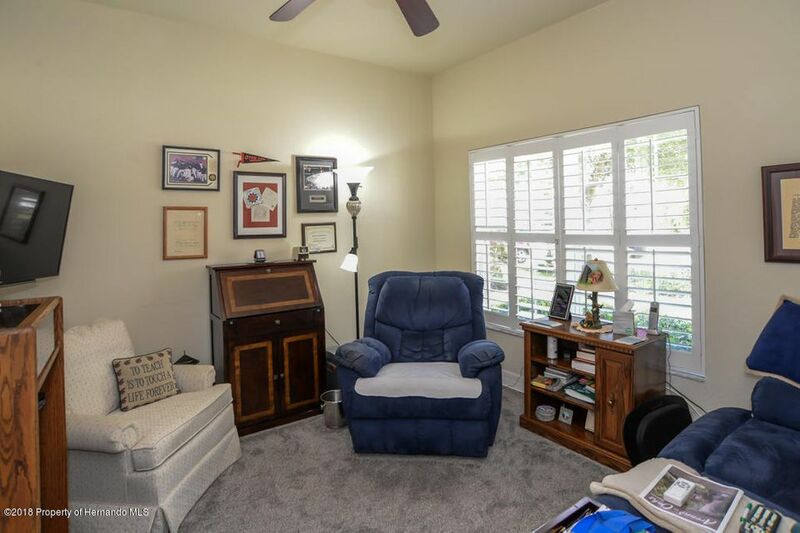 Relax and enjoy the Florida weather on the large screened lanai with view of the landscaped yard. 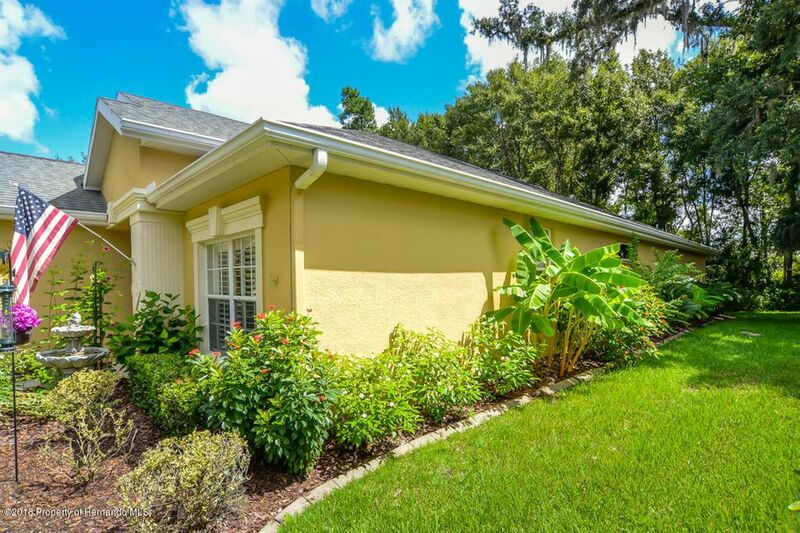 Maintenance includes lawn, shrub, and exterior paint services. 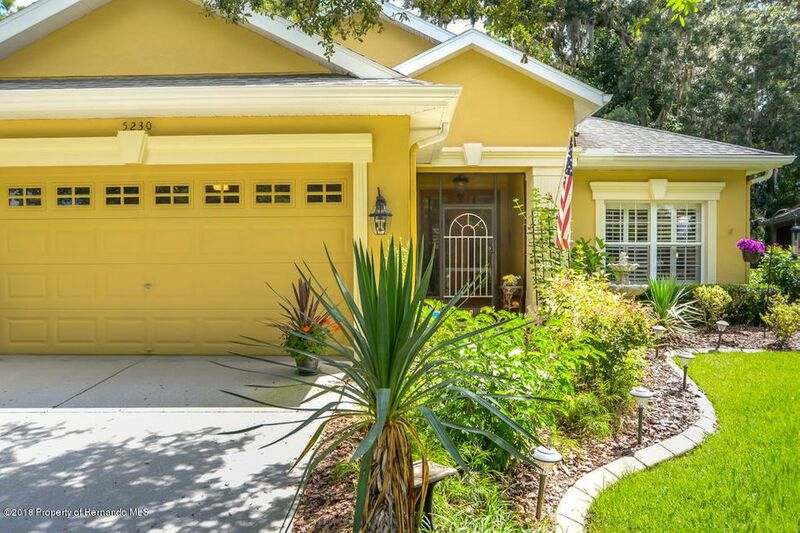 This would be a great house to call home! 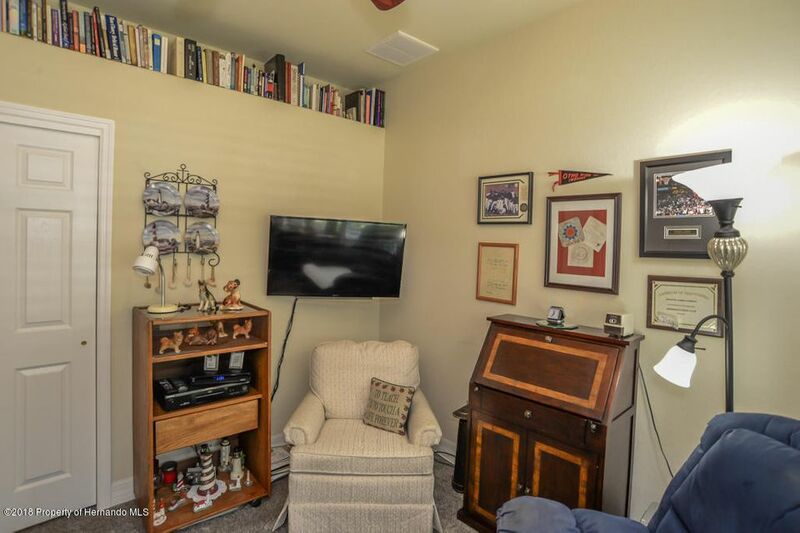 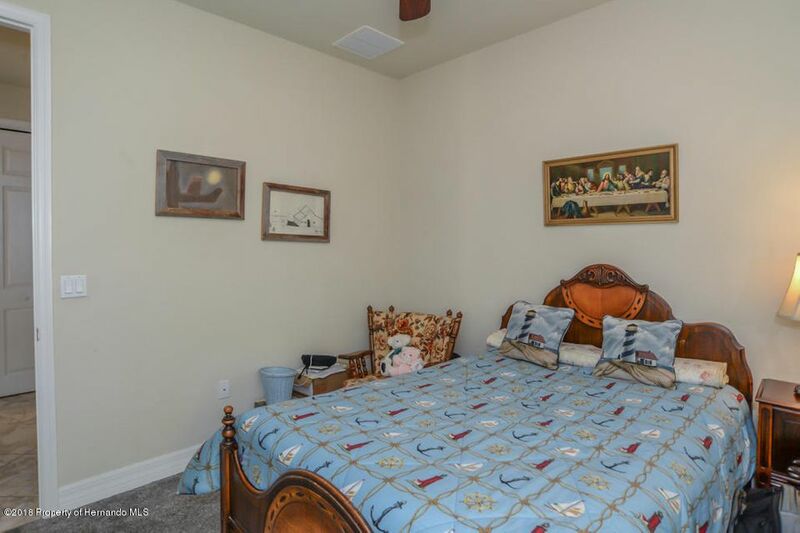 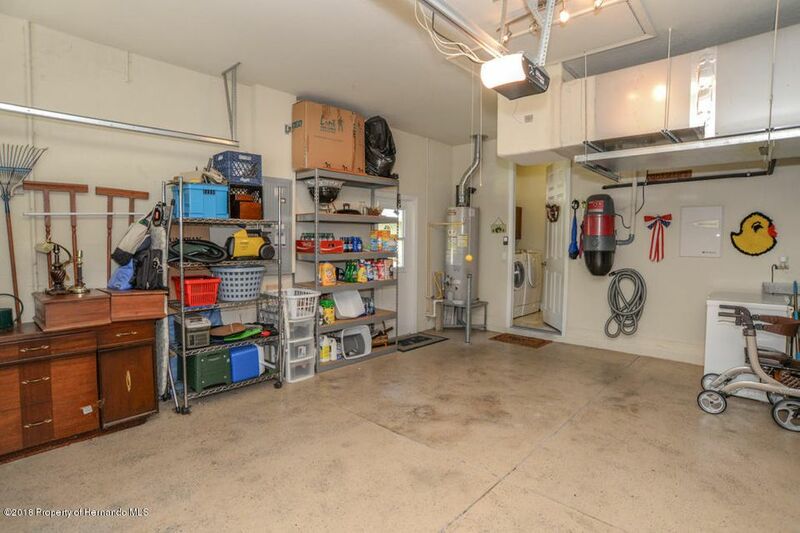 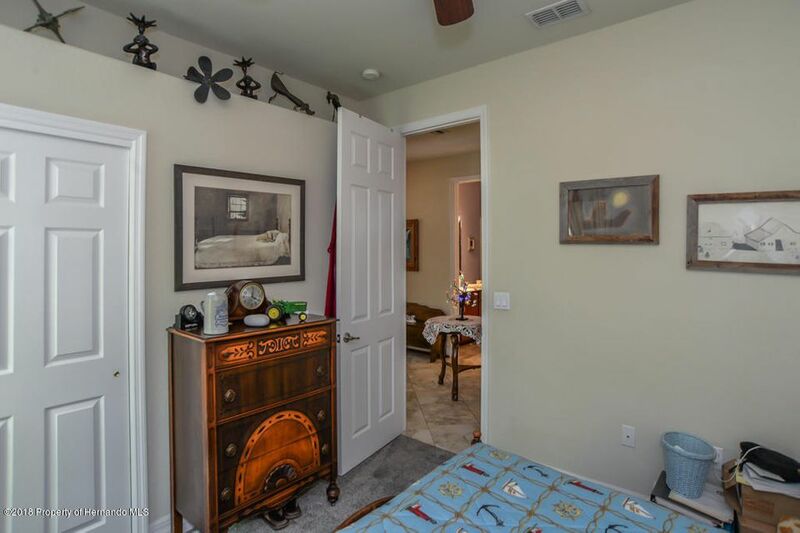 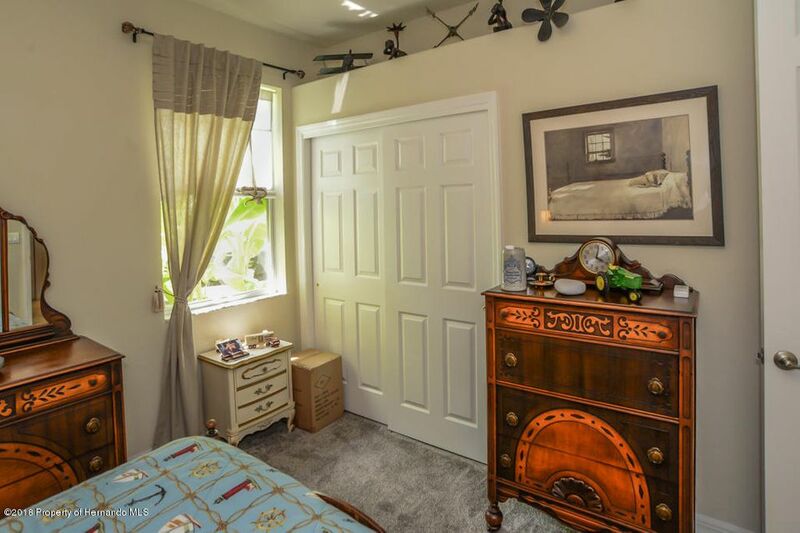 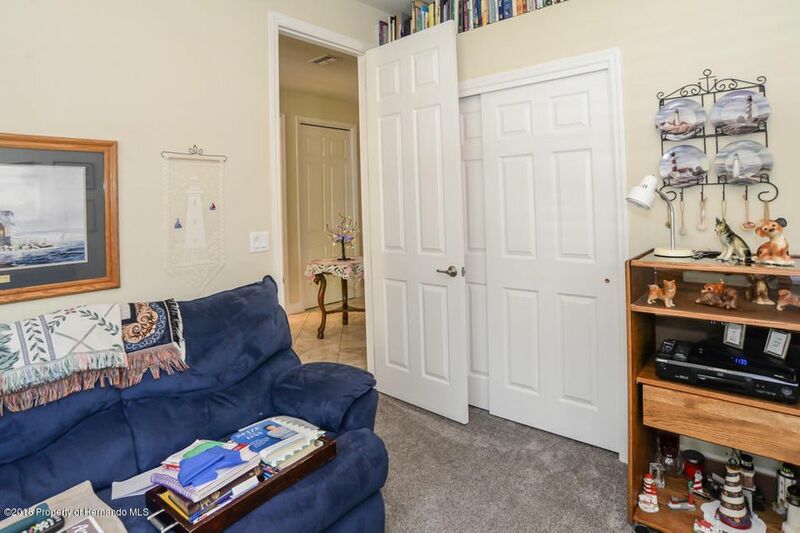 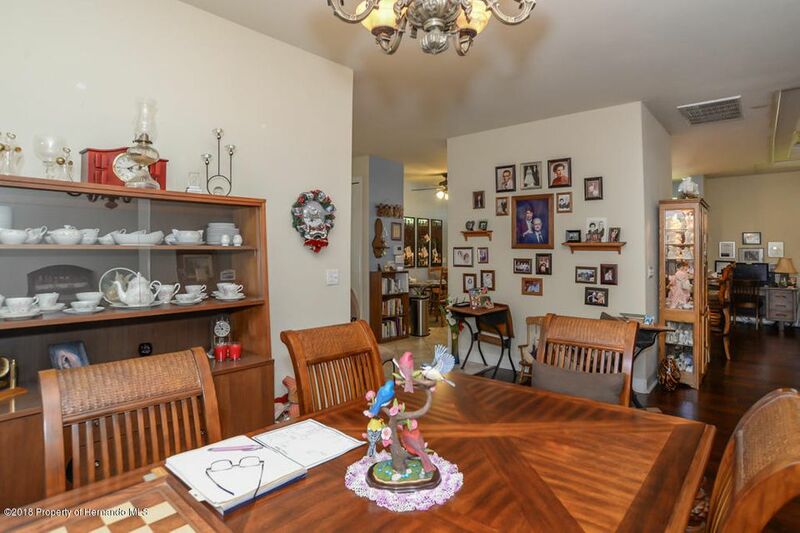 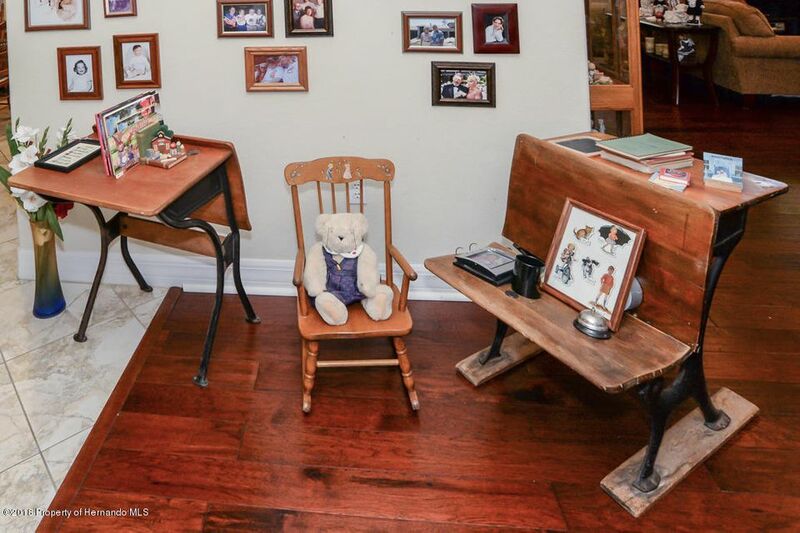 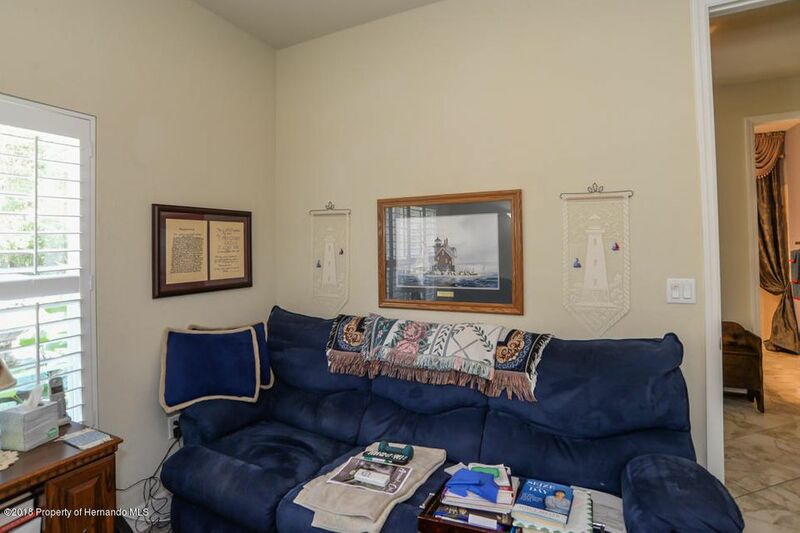 Owner will consider $1000 painting allowance at closing.